Always a hub for promising young talents that end up as legends on the grandest stage, Manchester United seemed to have drifted away from their ethos of developing their youth players over the past few years. Even though a few academy graduates did make their mark, with the obvious example being that of Marcus Rashford, the club’s approach had shifted to the more instant gratification plea of buying big talents for large sums of money. Now, their latest transfer move may mark a shift in that approach, and with Ole Gunnar Solskjaer at the helm, more of the same may follow soon. 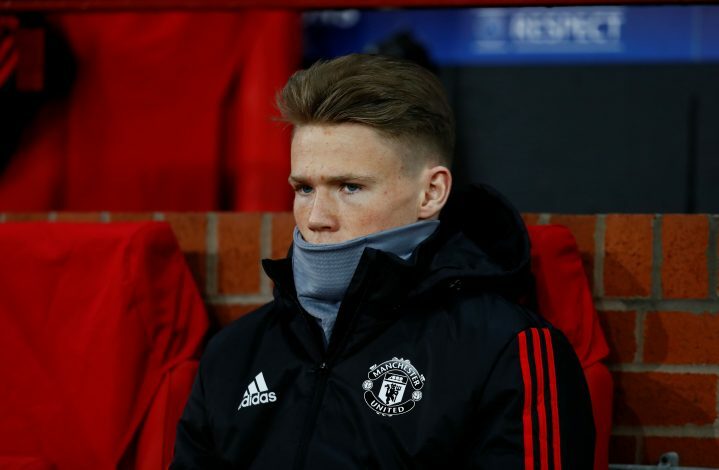 Manchester confirmed that Scott McTominay had extended his stay with the club, signing a contract that will keep him a Red Devil until 2023. As with most of their signings in the modern era, McTominay’s deal is included with a one-year extension clause. United fans will take this contract signing in a positive stride and will desperately be hoping that more extensions await soon. In particular, David De Gea and Anthony Martial are two stars on the verge of expiry that desperately need to be signed on for the future. While negotiations in both cases have been on from a long period of time, issues have persisted. While the Spanish shotstopper wishes for the same wage package that Alexis Sanchez makes, Martial is keen on the assurance that first-team football will be his. As of recent, both players are claimed to be nearing long extensions of their own.